It is generally assumed that education contributes in diverse ways to the achievement of social progress, equipping individuals with skills that enhance their employability, health, family life, civic engagement and overall sense of fulfilment. On this basis, providing quality and inclusive education has been set as one of the United Nations’ sustainable development priorities (SDG4) to be achieved by 2030. However, international understandings not only of what quality and inclusivity entail, but of the social vision to whose achievement education should contribute, remain widely divergent. Meaningful cross-national debate over best practice with respect to pedagogy, educational governance, schooling for girls or minorities and a range of other matters assumes consensus over the fundamental goals of schooling – a consensus that in reality remains elusive. Reflecting on such questions should also prompt us to reconsider our own mission as educational comparativists: What is the main purpose of comparative education? What have been the contributions of different traditions – from Asia and beyond – to the development of comparative research and the shaping of the concerns that inform it? What insights or perspectives have been overlooked in this process, and how might the field benefit from their incorporation? What theoretical and methodological approaches should comparativists adopt in order to investigate educational issues not merely from a narrowly utilitarian perspective, but also take account of the ethical and cultural complexity that is inescapably associated with them? Pedagogical innovation and new technology – a force for progress or digital disruption? Lifelong learning and skills discourse – liberating the individual or privatising risk? Photos highlight of the event can be accessed here. This workshop is aimed at junior scholars based in Asia, or those (of any age) who have only limited experience in publishing in English in international scholarly journals. It will provide participants with individualized guidance and support in submitting a paper to an international, peer-reviewed journal. Places on the workshop will be limited (maximum 25). Please note that the HEAD Foundation has kindly provided funding to support the attendance of around 6-8 participants from ASEAN countries (excluding Cambodia). At least one of these participants should be based in Indonesia. But applications from scholars in other parts of Asia (planning to attend on a self-funding basis) are warmly welcomed. The deadline for applications to join the writing workshop is January 15, 2018 (please see the attached forms). 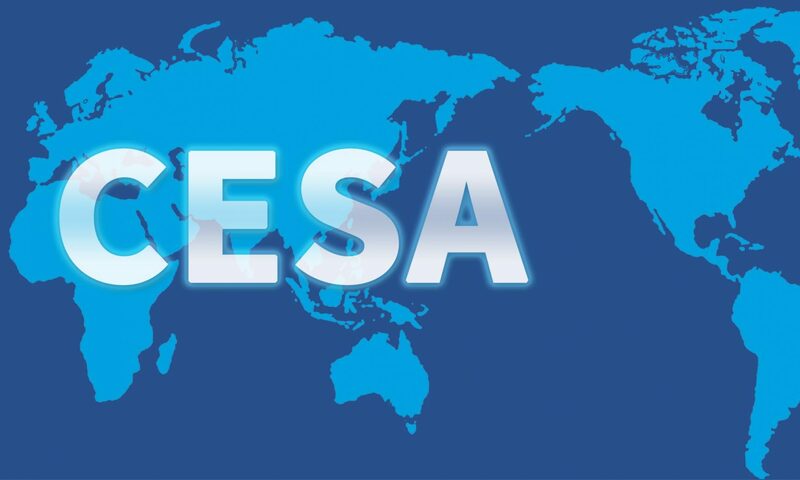 But participants in the workshop may well wish also to present a paper in the CESA conference – in which case please note that the deadline for submitting abstracts for the conference is November 15, 2017.